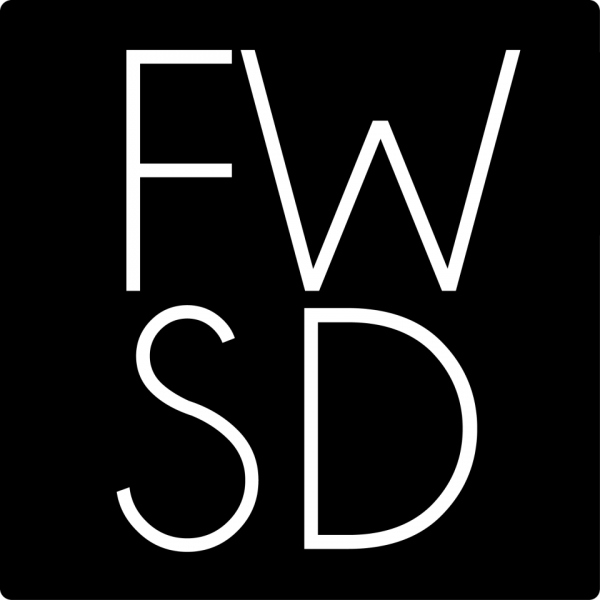 First major event of the year for FWSD. Come see and meet all the Designer Brands participating this year. There will be a preview runway show and trunk show with all designers. Come be a part of our ten year anniversary. This is a year not to miss and at the iconic Hotel Del the setting couldn't be more fitting. Past, Present and Future of Fashion Week San Diego. All ages welcome. $25.00 at the Door. Online ticket sales end the day before, Friday the 12th.